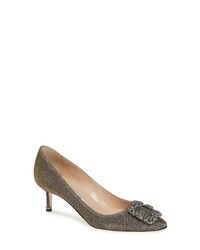 Nina Verity Swarovski Peep Toe Pump $228 Free US shipping AND returns! Manolo Blahnik Hangisi Crystal Embellished Pump $1,025 Free US shipping AND returns! 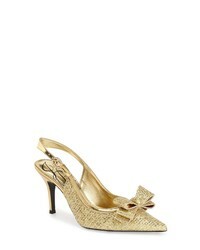 J. Renee Charise Slingback Pump $99 Free US shipping AND returns! 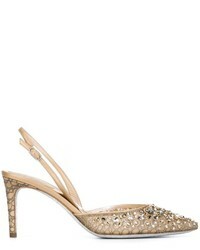 Badgley Mischka Vogue Crystal Embellished Dorsay Pump $284 Free US shipping AND returns! Lauren Lorraine Candy 3 Embellished Platform Pump $59 $99 Free US shipping AND returns! 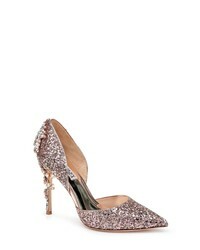 Jimmy Choo Leema 100 Embellished Metallic Leather Pumps $398 $995 Free US shipping AND returns! 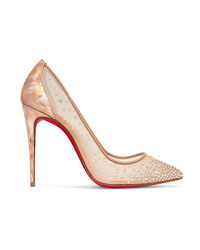 Christian Louboutin Follies 100 Crystal Embellished Mesh And Metallic Leather Pumps $1,195 Free US shipping AND returns! 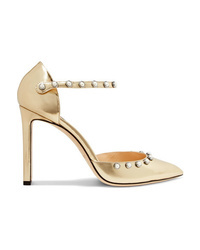 Aquazzura Powder Puff Slingbacks $541 $677 Free US Shipping! 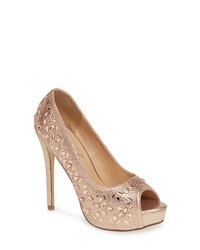 Jimmy Choo Sadira Pumps $793 $1,132 Free US Shipping! Manolo Blahnik Hangisi Pumps $1,836 Free US Shipping!